The resort complex "Yoko Spa Bogolvar" is located in a picturesque place at the entrance to the village. Antalovtsy, on the bank of the mountain river Viola. 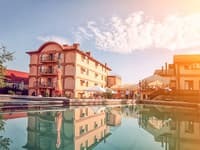 The complex "Bogolvar" consists of 2 new three- and four-story buildings, 3 cottages-chalets, a restaurant, a spa complex and an outdoor pool. The hotel complex consists of 47 rooms and can accommodate 130 guests at the same time. Rooms in the hotel are equipped with comfortable furniture made of natural wood, mini-bar, TV and air conditioning. On the territory of the "Bogolvar" complex there is a restaurant that offers dishes of Transcarpathian, Hungarian and European cuisines. 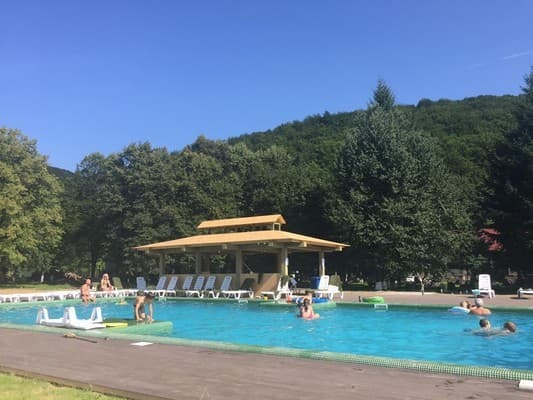 Lovers of sports lifestyle in the complex are offered a whole range of all kinds of outdoor activities: biking and hiking, volleyball, football, fishing, hiking in the forest for mushrooms, tours of Transcarpathia, billiards, table tennis. In the SPA-center "Bogolvar" the clients will be offered the latest wellness programs on the basis of the most modern technologies. For children there is a children's playroom, children's playground, pony rides, children's SPA, children's menu in the restaurant. 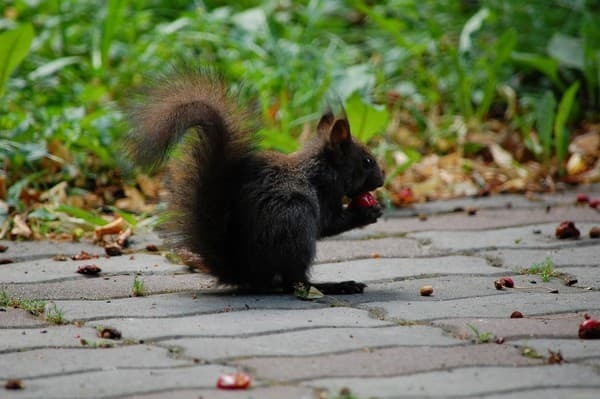 The distance from Uzhhorod is 36 km, from Mukachevo - 32 km. Children are accepted from any age. Children under 5 years without a separate bed can be accommodated for free. Extra bed is available in all room categories, except for single rooms. The service is chargeable, requires prior booking. On the territory of the "Bogolvar" complex there is a restaurant that offers dishes of Transcarpathian, Hungarian and European cuisines. 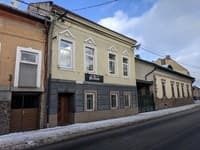 There is also a billiard bar and a bar "Zakarpatska Pivnitsa", which offers an assortment of local wines and liqueurs. 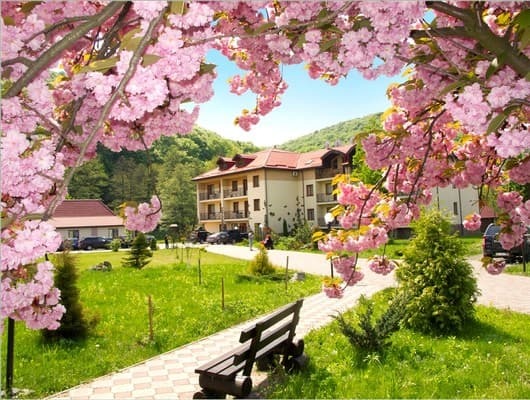 The resort complex "Yoko Spa Bogolvar" is located in a picturesque place at the entrance to the village. Antalovtsy, on the bank of the mountain river Viola. The distance from Uzhgorod is 32 km, from Mukachevo - 36 km. 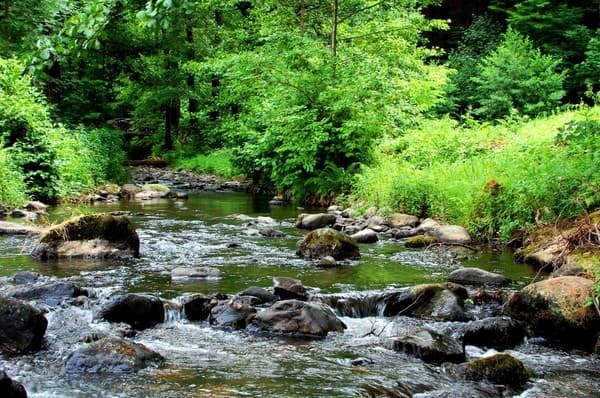 By train to Uzhhorod (32 km) or Mukacheve (36 km), then by shuttle to the village of. Antalovtsy. It is possible to book a transfer.